This is why Survivor is still an amazing show. Within the hour, a pair of separate Immunity Idols ignited a flurry of emotions that left a lasting impact on viewers and the game itself. He expressed how thrilled he was for his mother to be able to watch him on the show. Sadly, his mother passed away months before the season premiered. According to a cancer fundraiser Adam started on YouCaring, his mom, Susie, died Saturday, May 14. 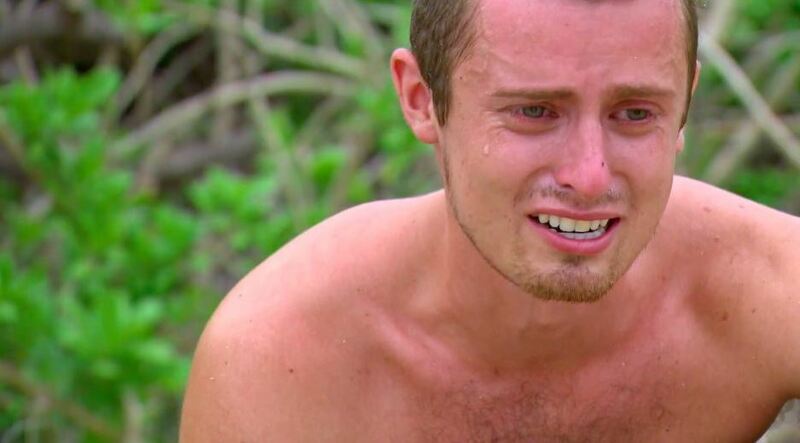 That was the same week filming wrapped on this season of Survivor. I’m wondering if he made it home in time to spend those last moments with her. I certainly hope so. Our hearts are with you, Adam. Thanks for sharing your emotional story. You captured America’s attention and I hope you feel that outpouring of support. When the Gen-X tribe lost Immunity yet again, it seemed Lucy was a definite goner. But not so fast. The tides quickly turned when Jessica betrayed her allies by discussing strategy behind the backs of those who had trust in her. 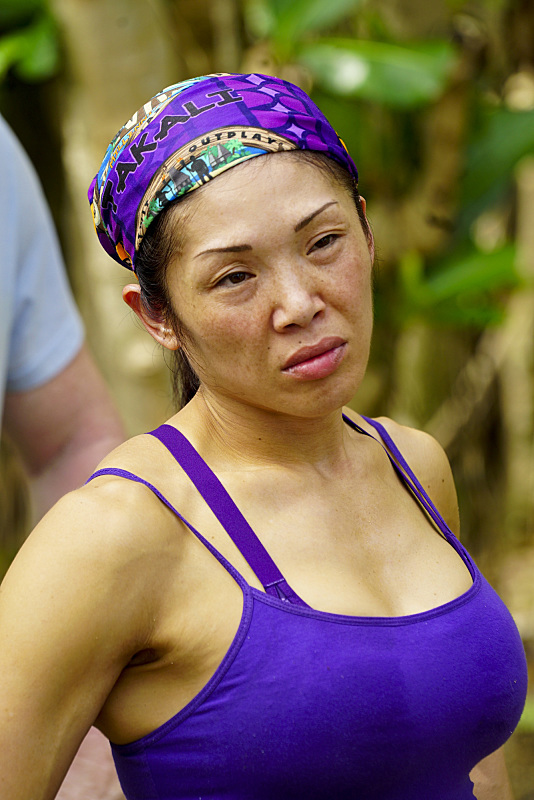 In a shocking series of events, Jessica was spared from elimination despite receiving the majority of votes because David unexpectedly played his hidden Idol to save her. Huh? What just happened? It was a surprising move that I fear could bring repercussions to David down the road because nobody in his tribe saw it coming. I’m not quite sure how I feel about it, but lucky for David a tribal swap is coming in next week’s episode, which means he will be able to escape the potential wrath of those stunned by his Idol strategy. Jeff, the ocean has spoken! 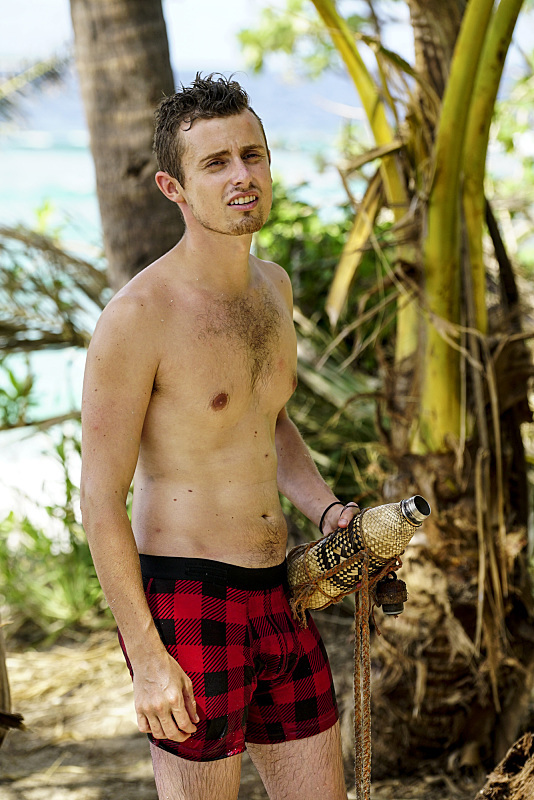 What are your thoughts on this Survivor episode? Do you think David made the right move by playing his Idol for Jessica?